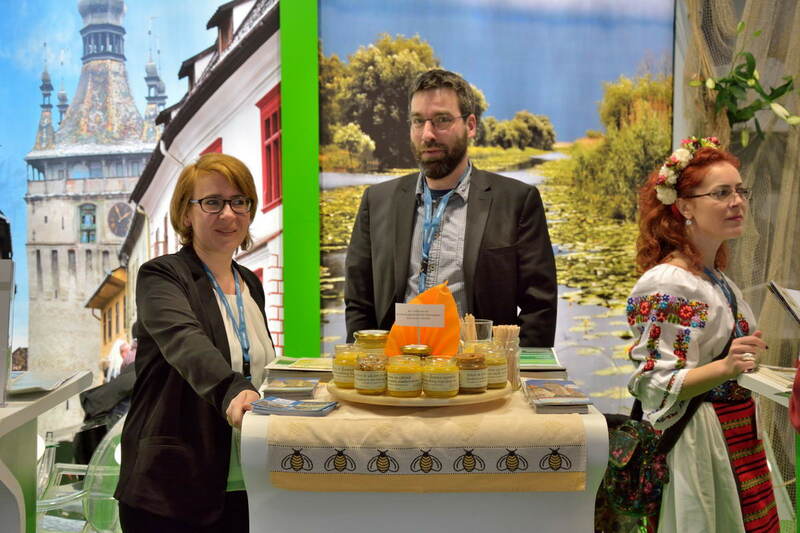 It was an eventful week for the staff of the Fortified Churches Foundation as they took part in the world’s largest tourism fair, the ITB in Berlin, for the sixth consecutive year. The five-day fair boasting around 10,000 exhibitors and welcoming more than 180,000 visitors provided a great opportunity for conversation and encounters with other representatives from the tourism sector and with visitors interested in getting to know the landscape of fortified churches. On all five days of the fair the booth of the Foundation was much frequented. 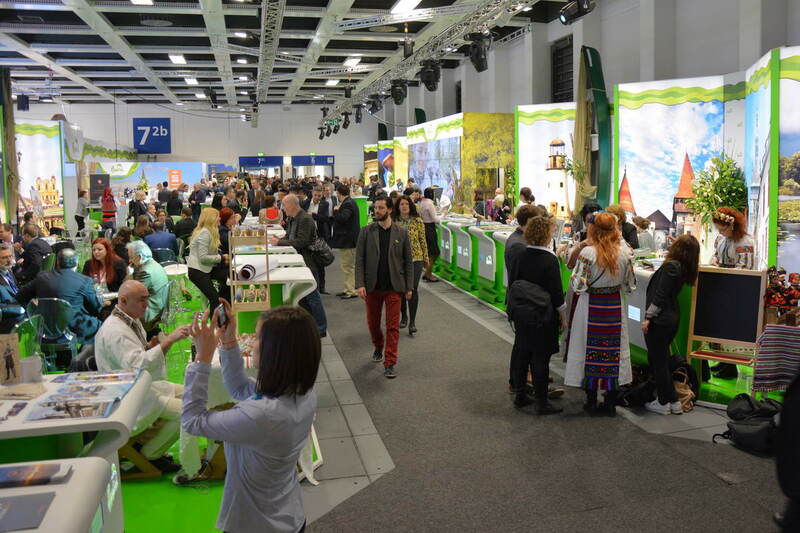 Romania, with its more than 50 exhibitors of which 27 were from the region of Transylvania received one of the “Best Exhibitor Awards” for its great presentation at the fair. 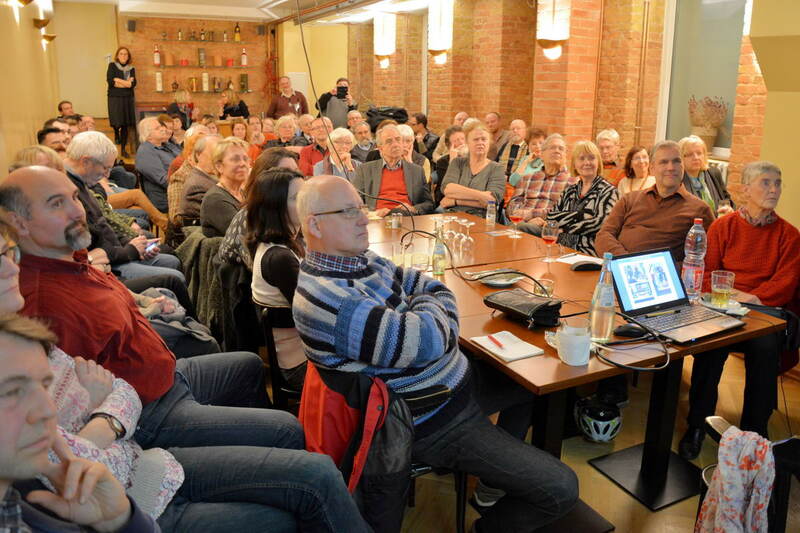 On the occasion of the ITB the representatives of the Fortified Churches Foundation were also invited to two specialist lectures: the German-Romanian Society presented their monthly “jour fixe” with the title “Transylvanian fortified churches – between tourism and decay”. The number of participants was overwhelming as well as was the interest in the current situation and future prospects of the landscape of fortified churches, followed by a lively discussion on the potentials of professional tourism. 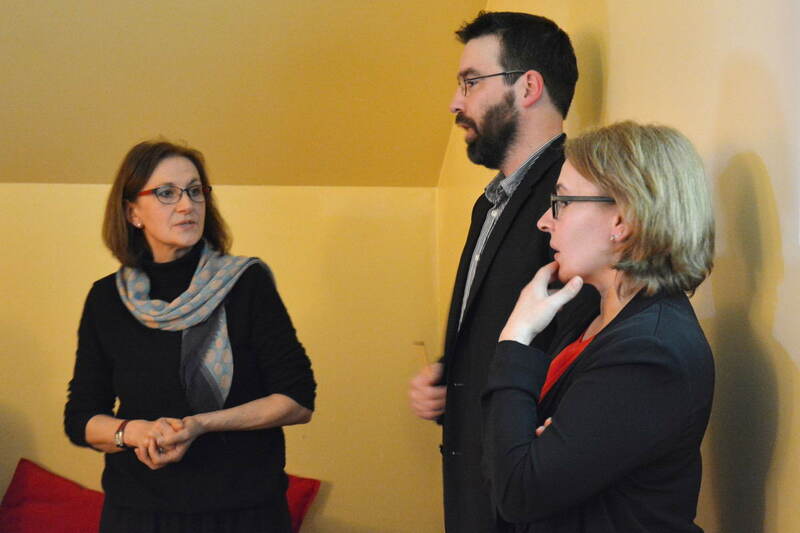 The parish of Berlin-Friedrichshagen also welcomed the Foundation to a presentation where the topic was focussed on the situation of the Evangehlic Church A.C. in Romania as well as possible sponsorships or collaboration in Transylvania. We would like to thank all of the visitors of the lectures and the fair and hope to welcome them to Transylvania soon.